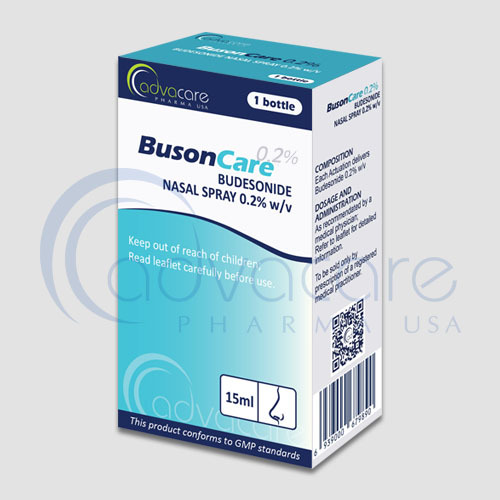 *AdvaCare Budesonide Nasal Sprays are GMP certified. 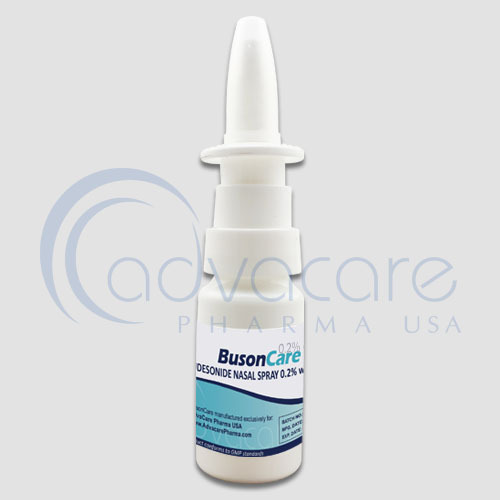 **AdvaCare Budesonide Nasal Sprays are manufactured in our facilities located in China, India and USA. 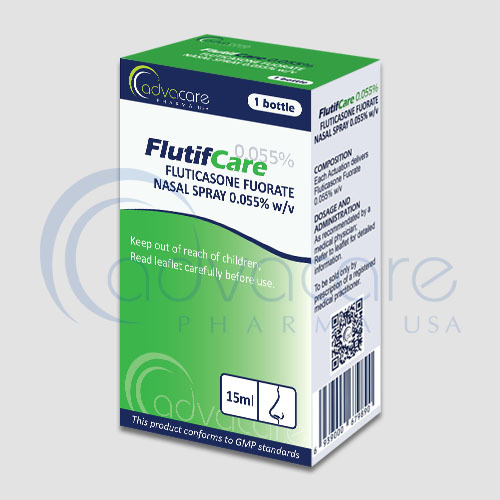 AdvaCare is a GMP manufacturer of Budesonide nasal sprays. Budesonide belongs to a class of drugs known as corticosteroids. It is used to prevent and treat seasonal and year-round allergy symptoms such as stuffy/runny nose, itchy eyes/nose/throat, sneezing. It is also used in the treatment of signs and symptoms of nasal polyps. As with all pharmaceutical medicine, some unwanted effects can occur from the use budesonide nasal spray. Always consult a physician for medical advice before use. Common side effects may include: nose/throat dryness or irritation, cough, sneezing, nosebleeds, or unpleasant taste/smell. Always consult a medical doctor or patient care specialist before using budesonide nasal spray. It is unknown if budesonide is excreted in breast milk. Consult your doctor or health care professional before inhaling the nasal spray in pregnant or nursing mothers. Avoid contact with people who have infections that may spread to others (such as chickenpox, measles, and flu). Consult your doctor if you have been exposed to an infection or for more details. 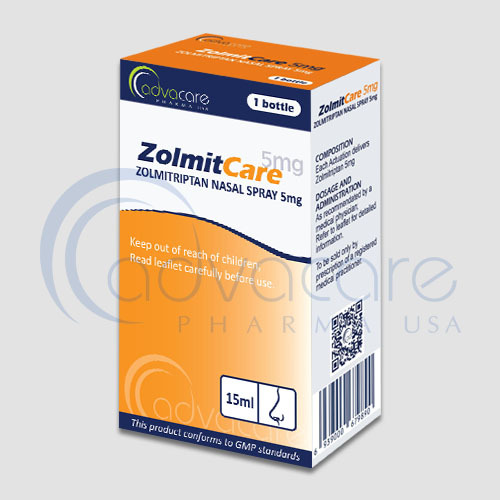 Though it is unlikely, this medication may slow down a child’s growth if used for a long time. Consult with your doctor about medications you are taking or existing medical conditions you have before your treatment with budesonide nasal spray.